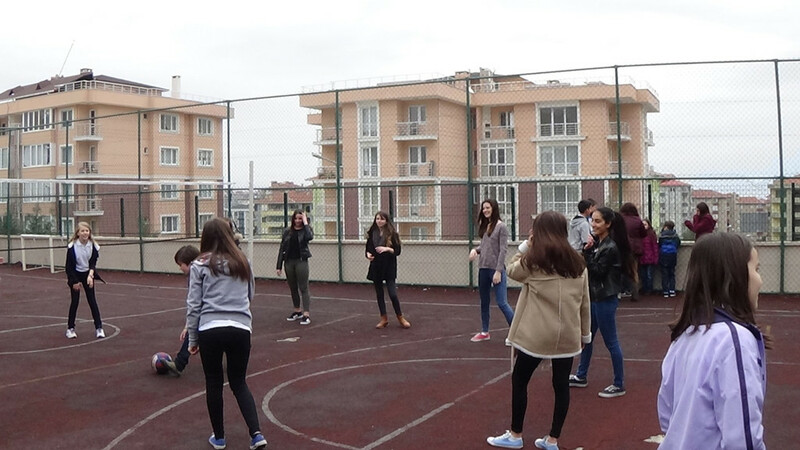 Today we visited Marmara Oratokulu, our Turkish partners' school. Their school opened in September for the first time, it's a new building. There are more than 800 students in the school. In some classes the students are 40! 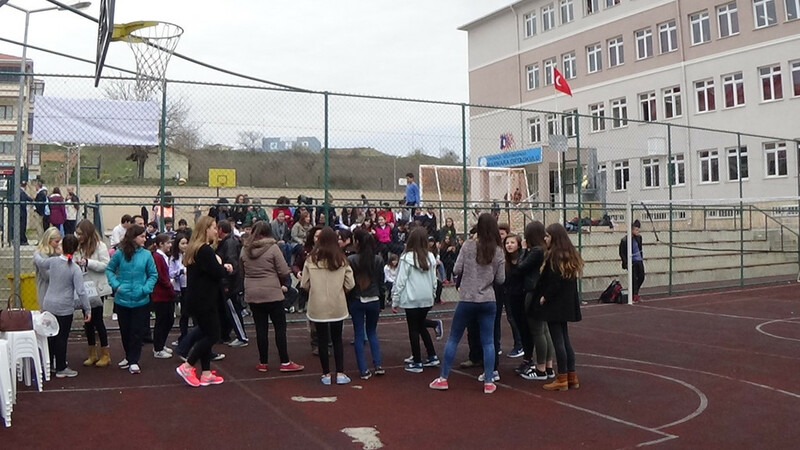 The headmaster gave a speech, than we saw a video on Tekirdag and Turkey. Then we introduced ourselves. 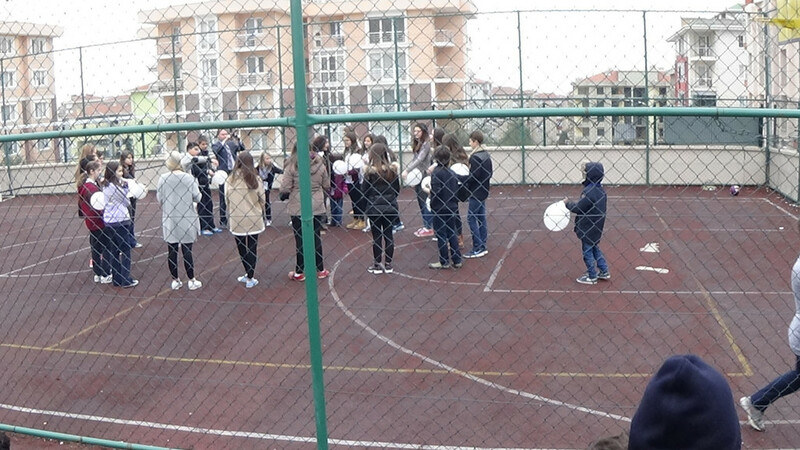 And after that all the students played ice-breakers together to get to know each other better. We had lunch in the small canteen then we met a class and talked about our country and our school. School starts at 8:00 here, lunchbreak is an hour long, lessons are 40 minutes long and school finishes at 15:30 from Monday to Friday. Students wear a uniform, black trousers and a white top.